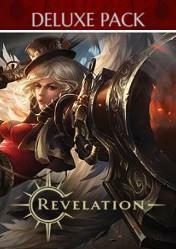 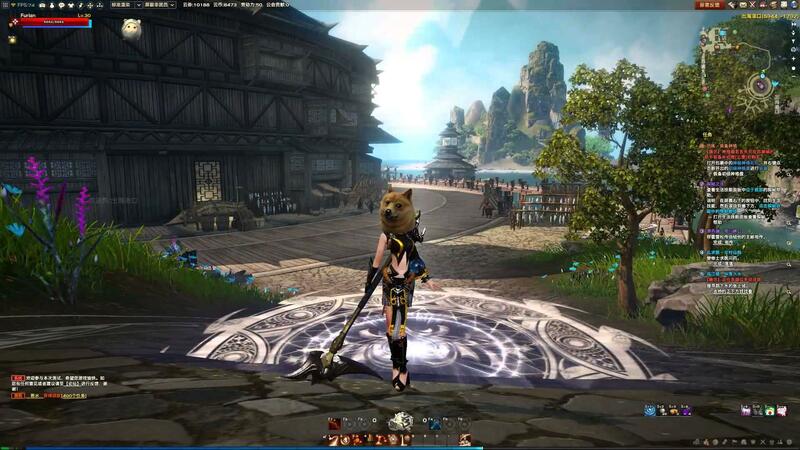 Revelation Online is a new oriental stylke MMORPG, ambitious and graphically impressive. 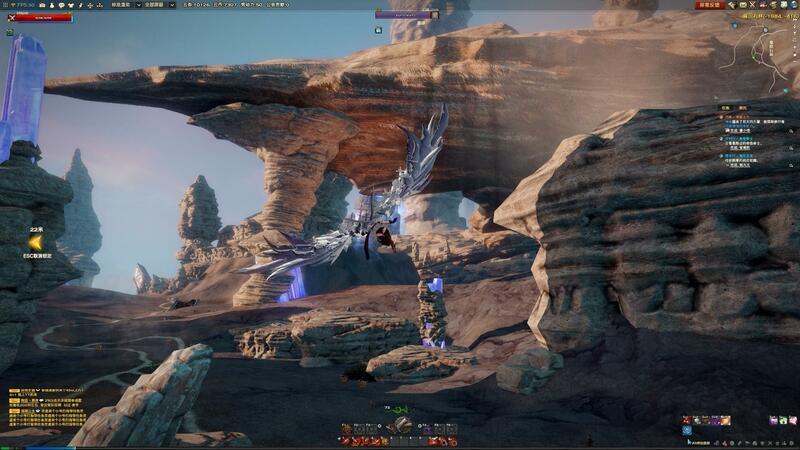 The main quality of the title, is that we'll can fly all the maps without any limits, using our angelic wings. 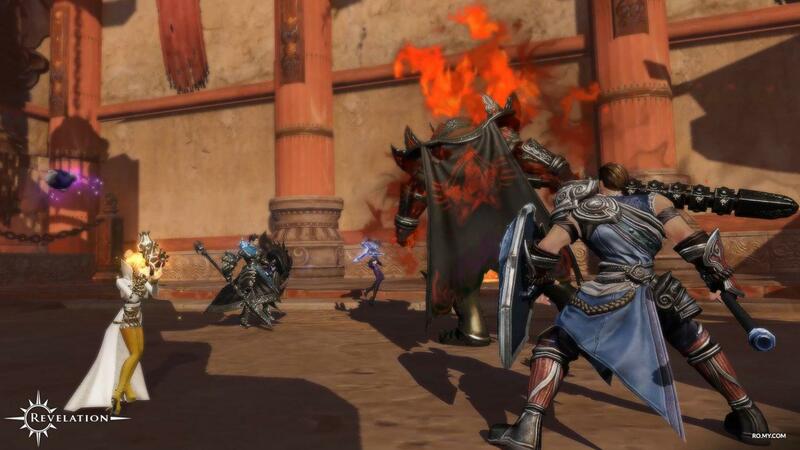 In addition to this feature, the game includes a huge amount of content PVP, as an arena of combat, sieges up hundreds of players, thousands of missions PVE, both for solo and group methods craft, battlefields 10vs10, countless dungeons, treasure and equipment, … and endless more content that will be discovered as the release date approaches. 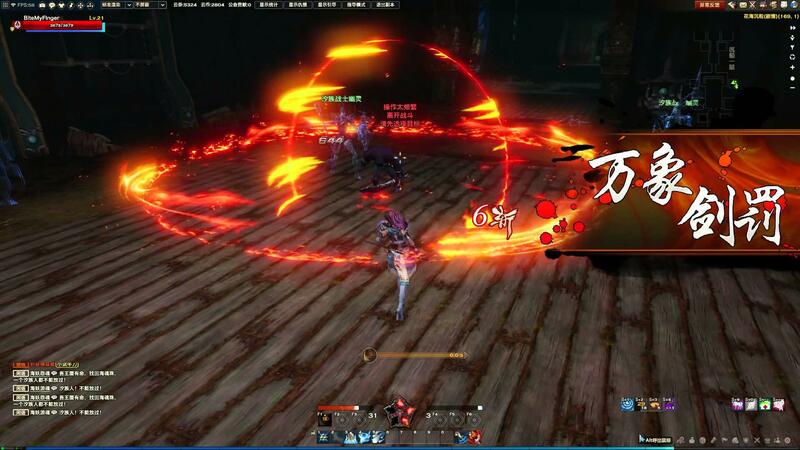 For now, in this closed beta, which will take place from October 25 to November 8, we'll can rise to the level 49, in addition to having available the battlefields of 10vs10 and four dungeons with several levels of difficulty with their corresponding treasures. 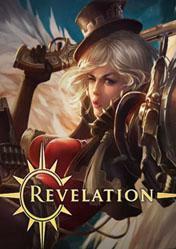 Remember that this closed Beta key is only applicable to territories within the EU or US. No reviews available for Revelation Online Closed Beta Access EU/NA yet.